How do I stop my dog from sniffing the grass. It might seem like a perfectly natural reaction that when your dog tries to sniff the grass on the move that you try to pull its head up. But, as this article explains, this is the last thing you want to do. Why? Because if you pull your dogs head up, guess which way you dog will pull? 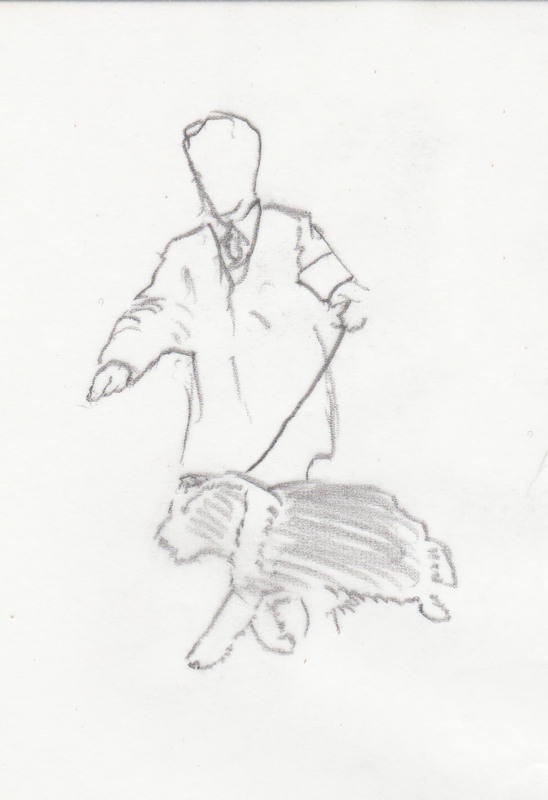 You guessed it; your dog will pull in the opposite direction, which is entirely contrary to your intentions. So, what should you do? Read on to find out. It’s reported that dogs have 220,000,000 scent receptors for smell we have around 5,000,000 and that they can scent approximately 117,000 times more intensely than we can. 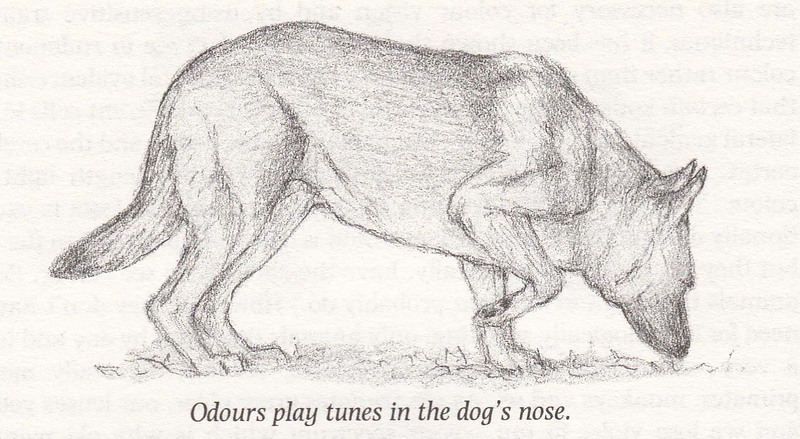 As a result, our dogs can detect scents that we don’t even know are there, so when in the show ring, it’s absolutely natural for them to run around the ring with their head down to investigate all those interesting smells. Of course, the problem with this perfectly natural behaviour is that it isn’t exactly conducive to the kind of winning performance required of a show dog. Our challenge then becomes how we can ask them not to do this without clumsily resorting to force in order to achieve the optimal head carriage expected of their breed. Asking your dog to defer its natural instinct is not always easy and an immediate response is not always forthcoming. However, as I’ve argued in previous articles, Signals they understand, my theory is if you don’t give up then your dog eventually will. This approach has always worked with the dogs I have handled but it only works if you persist with an action signal that remains absolutely consistent. The contact aspect of the action signal I use is a light vibration on the lead. It is not a tugging action. In fact, the lighter the touch, the better this signal works. In principle, this technique is very similar to the half-halt, Wikipedia used by horse riders. The key to successfully using this incredibly gentle and effective technique is to apply it patiently, persistently and consistently. In addition to having your dog lift its head off the ground for you and not because of you is that, a further added bonus is that each time your dog willingly responds to your signal, you can then reward them. And when I say reward, I really mean reward with great pleasure, encouragement and enthusiasm – after all, your dog has just resisted a very powerful natural instinct for you. Another bonus is that when you reward your dog in this way, your dog is going to lift its head high, push out its prosternum and fly around the ring thrilled that you’re so happy with them. And guess what judges love? 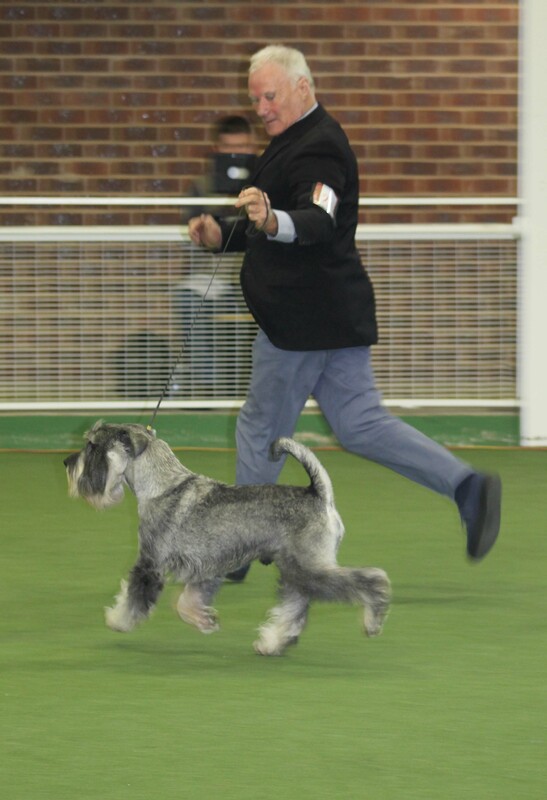 Show dogs that fly joyfully around the ring with their head up, chest out and looking like the winner.